If you would like even more content from the Small Home Family, follow us on Facebook and Twitter. 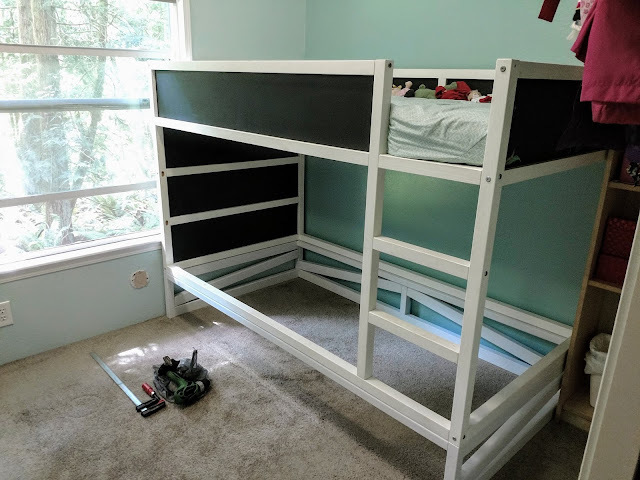 On Facebook, we've been posting photos of the progress we're making adding a trundle to our girls' new bed, so check it out and like our page for continued updates! 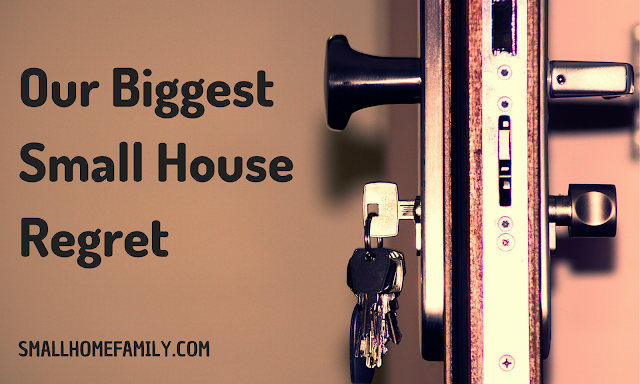 If Twitter is more your thing, check out our feed, where we occasionally share content from around the web showing other families who have decided to downsize. Today, we tweeted an article about a family of five living in a small travel trailer in California while they save up to build their dream home on their own plot of land out in the country. If you live tiny (or small!) 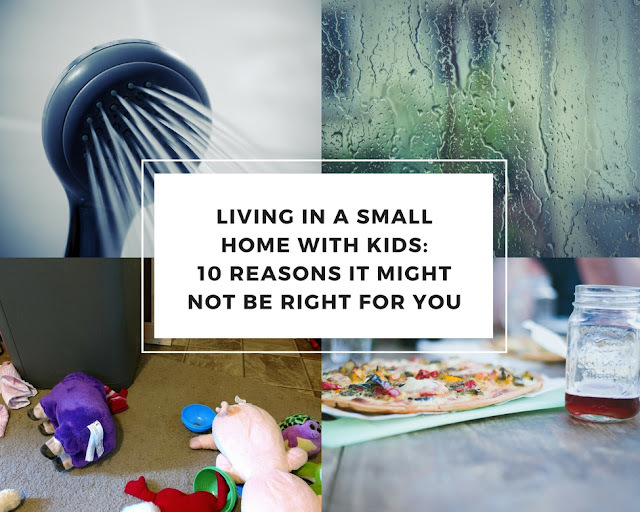 with kids and would like to be featured on our Twitter page, hit me up at diane@smallhomefamily.com. We'd love to hear your story!